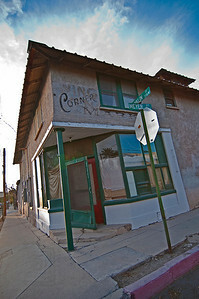 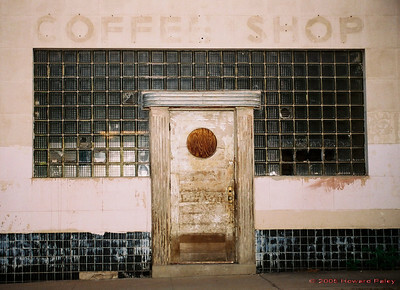 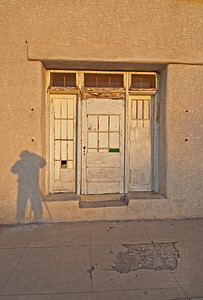 "Coffee Shop", Silver City, New Mexico. 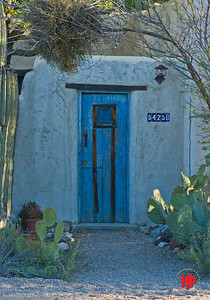 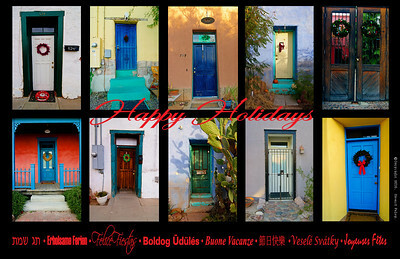 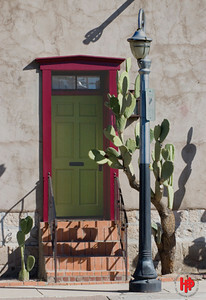 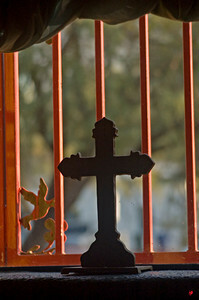 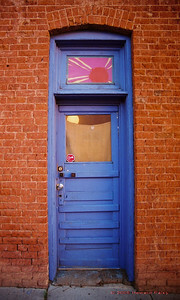 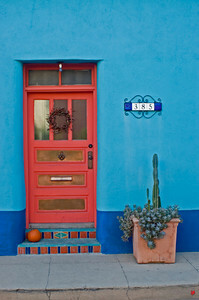 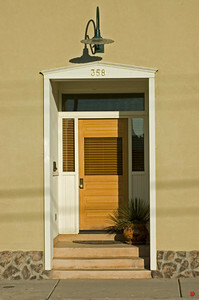 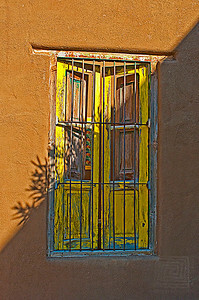 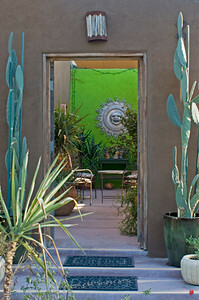 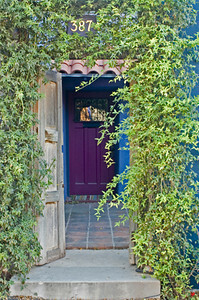 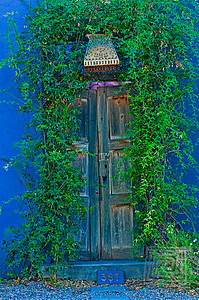 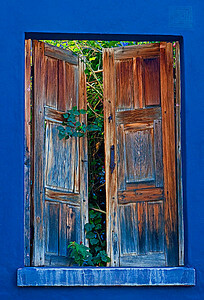 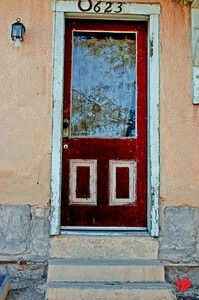 Charming festive barrio doorway in downtown Tucson. 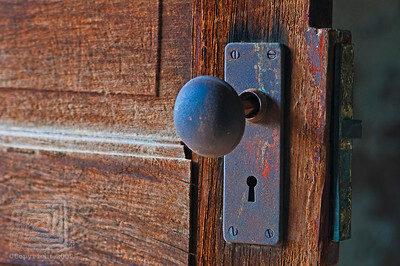 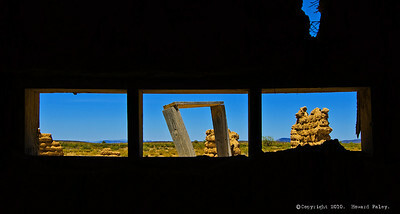 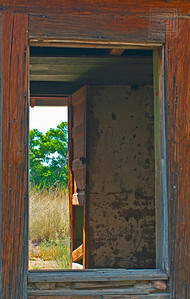 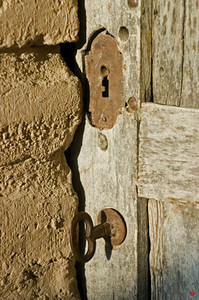 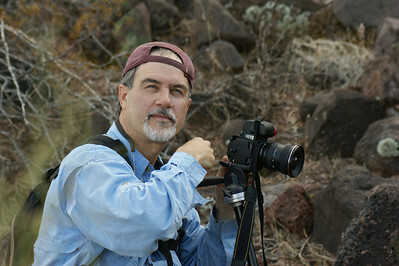 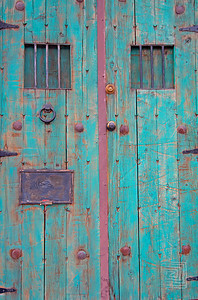 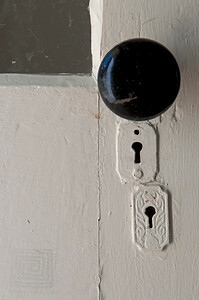 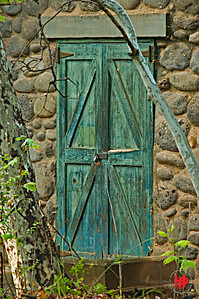 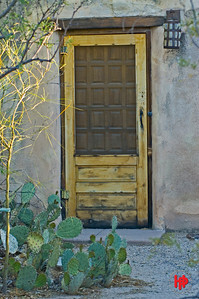 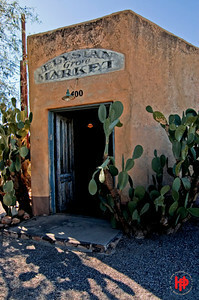 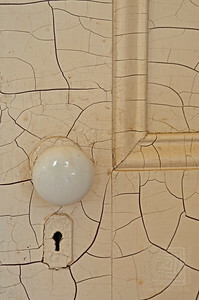 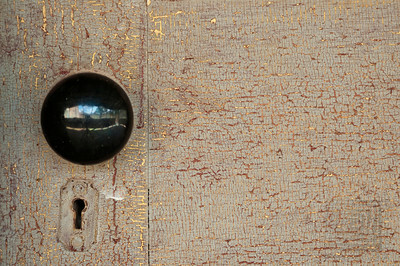 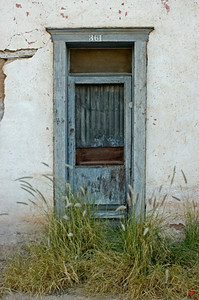 "Pump House Door", Sedona, Az.